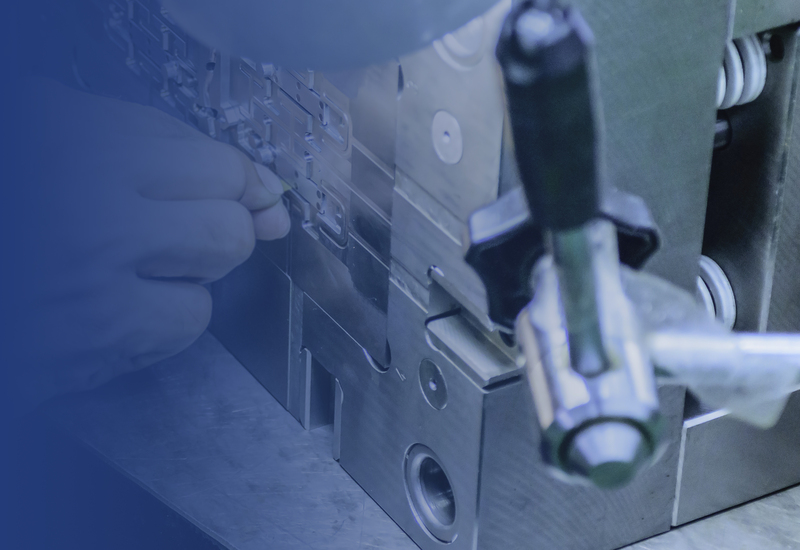 Cost-effective prototypes using a variety of tooling allows you to test your product and make any necessary modifications or refinements before permanent tooling is ordered. 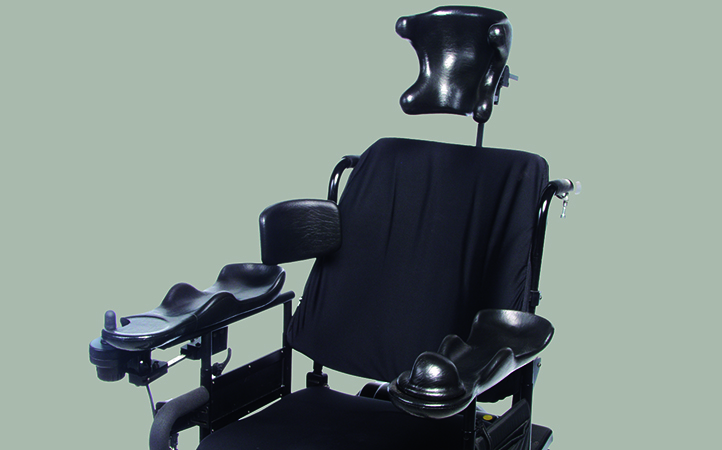 ACCESS A COMPLETE CATALOG OF OUR WHEELCHAIR ACCESSORIES! 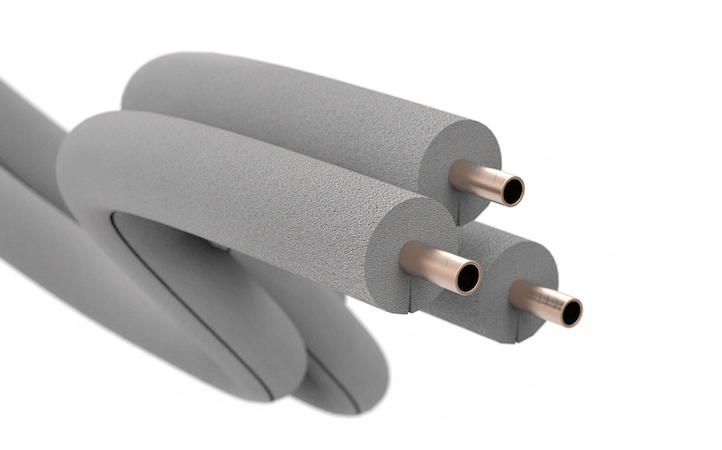 Our products are the result of more than 30 years experience in the design and manufacture of health care aids. Major improvements to Daher’s high quality wheelchair accessories product line are the result of on-going caregiver and end-user consultation. Daher encourages and appreciates input from therapists, home care personnel, those providing direct care and of course, the end users of our products. 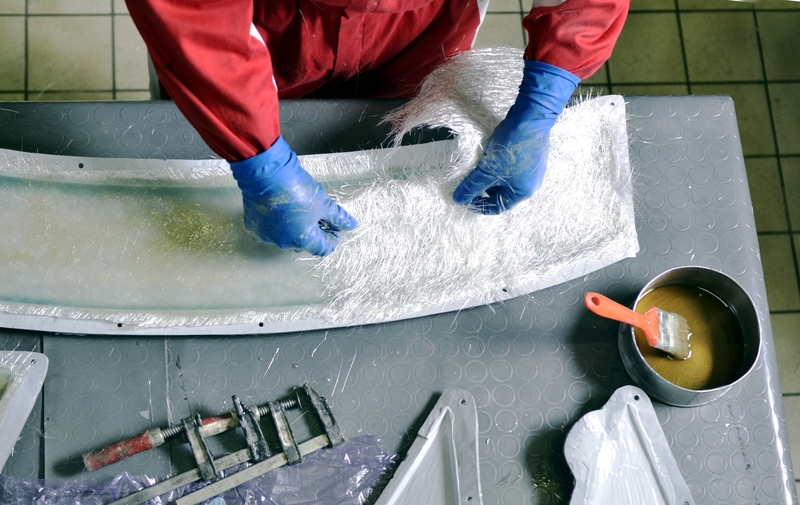 Polyurethane foam’s self-skinning surface makes products durable and easy to clean. The flexible products are unique in that they are weather, UV, and tear-resistant with a durable, easy wash finish. We are proud to serve a wide variety of industry sectors, including transportation, sports and recreation, amusement park rides and attractions and technical furniture. 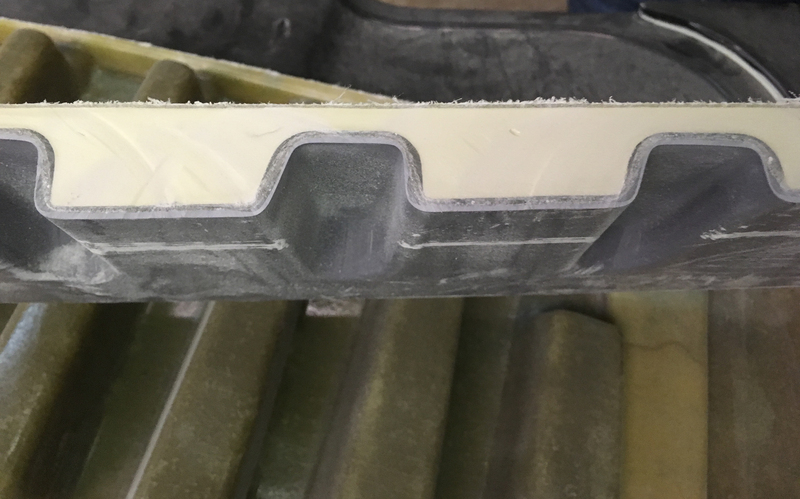 We develop and manufacture structural cores for the composites industry, tailored to suit customer needs, budget or processing choices. We believe in innovation through new technology and can work with you to develop your next design.